If I have to describe the main personality trait in a Finn, it would probably be introverted and fairly quiet. People talk here when they have something to say. There is no chit chat, no pointless banter. silence is golden in here. The lack of small talk reflects to our speaking. If you ask something you better be prepared for straight answer. All in all, we like our silence but a Finn can also be very talkative and outgoing when you really get to know them. The better you know them the more outgoing they will become. Finns are the biggest coffee drinkers in the world. When you look at the consumption of coffee per capita, there we are, – right at the top of the list. It’s not like our country is situated even remotely close to an area where it would be possible to grow coffee beans. But still, we consume about 12 kilos of coffee a year, per capita. I guess that has something to do with our dark and cold winter time. Coffee is so important to us Finns that we have a legitimate coffee break officially added to our work days. In Finland, we have lots of different kind of coffee houses. I think that a good coffee house is a place you don’t mind spending hours tucked away studying on your laptop hiding from the frosty winter air or just spending time with your friends. It´s not always all about the coffee itself. It´s also about the atmosphere and the company the time you enjoy it. Finland is referred to as the land of the thousand lakes, but that is a serious understatement. Finland has 180.000 lakes and almost as many islands. Just the Archipelago Sea alone has about 40.000 islands. Even though the best thing about the archipelago is its nature, there is also no shortage of cultural offerings here. There are countless old stone churches, nature trails, excellent museums, outstanding hotels, cosy cafés, village shops and fine dining establishments. When I thought about Finland and what finnishness meant to me, these stereotypes about Finns came to my mind. I’m going to present a few of them in the pictures below. What makes the pics more fun is because they are actually so true! ”It’s time for a cup of a coffee.” The Finns are known for the largest coffee consumption in the world with about 2,6 cups per day. Finns usually drink very light roasted coffee, which is lighter than anywhere else in the world. Coffee has always been a part of my daily life and Finnish culture. For example, coffee is served at workplaces (free of charge), at birthdays and at home. 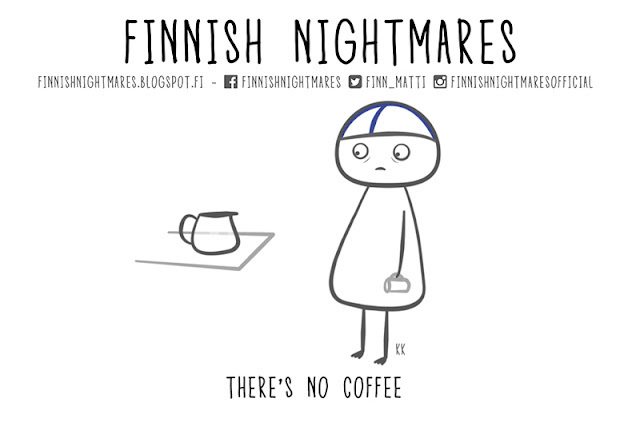 Finns must also get their morning coffee and it’s a huge disaster if there’s none of it. TIP: It’s a great way to get to know a Finn by asking him to go for a coffee. Small talk – there is not even a word for that in finnish. Maybe word “jutustelu”, but it does not exactly mean the same. Most of the Finns are introverts and chatting with a stranger feels uncomfortable, so the silence is a better option. For example, if you’re waiting for a bus on the bus stop, you don’t want that anyone talks to you. Not even asking you about the weather (which is always bad). In my case, I just want to listen to music and survive through the day (especially through a morning without a cup of coffee). Usually, when some foreigner asks you “How are you?”, we usually start to tell about our bad day at work instead of answering “Fine, thanks!” and asking “How about you?”. Why do Finns behave like this? I have heard an explanation that says because Finns are interested in what other people are saying, they are expecting that the other side is also listening. Finns are also better in listening than talking, and in the Finnish culture it’s inappropriate to interrupt the one who is speaking. Finns respect each other and a personal space. It’s said that a comfortable space between strangers is approximately 1,5 meters. TIP: When you are having a conversation with a Finn, and you notice that the other one is trying to get further from you, then you’re too close and you should give more space. Finns prefer to take free seats on the bus, instead of sitting next to someone strange, like in this picture below. Usually, when I get on a bus, first thing is that I’m looking for free seats and if there are none, I might rather stand. In my opinion, Finns do not like to be loud and in a public place that would be uncomfortable. Once, when I was getting off the bus, I pushed the stop button but the doors didn’t open. There were me and a few others, standing and waiting quietly for the doors to open until someone finally had to say something to the bus driver (and that wasn’t me) for him to open the doors. My typical Finnish morning: I could sleep till 8am but I’m already putting on my socks at 7am. If it’s winter it’s as dark as in a bat cave. If it’s summer birds and the light may have woken me up even earlier. On mornings I want to drink my Juhlamokka at peace before heading to adventures of the day. Juhlamokka is most common coffee brand in Finland. Although sometime ago I switched to some foreign coffee and I have to admit that I’m never going back. Waking up early comes up with other benefits besides coffee time. I am rarely late. It would be embarrassing to be late because Finnish people are punctual. You shouldn’t keep another people waiting for you. As a Finn I don’t want to draw any extra attention to myself. Walking around under the radar feels good.Most of us don’t want to be the center of attention. So I guess that the typical stereotype of Finns is somewhat truthful. Yes, many of us are quiet but that doesn’t mean that we aren’t social, vice versa. For example it is a necessity for me to hang around with people. In big groups I don’t feel so comfortable and I might seem quiet. But on the other hand in smaller groups I’m sometimes even “loud”. When I’m sipping my (foreign) coffee in the breakfast table, I usually browse mobile app called 9GAG. It’s a website where people can put up funny pictures, comics and videos. You can comment on these posts and have a discussion with other people. Almost every time I open this app I will come across pictures or jokes about Finland. When I see the picture I already know what the most popular comment will say: ”Torille!”. 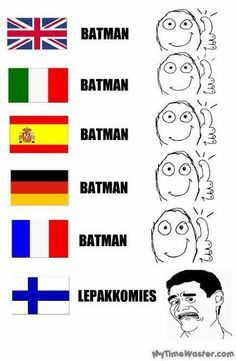 Yeah, Finland was mentioned! We feel a bit of proud when our small nation is mentioned somewhere, but on the same time we are sarcastic about it. 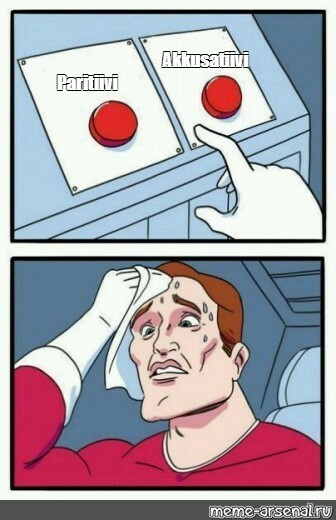 It’s Finnish dilemma. We are a nation which queues hours for free buckets but at the same time we laugh at ourselves for doing so. 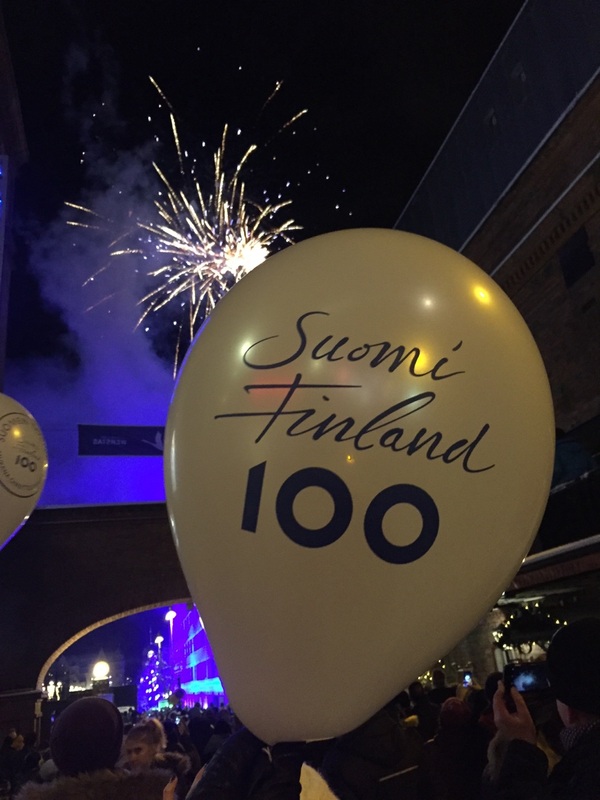 All in all I think that most of us are truly proud to be from Finland. When putting things on a perspective things are good in Finland. We have beautiful nature, pure food and water, excellent schools, a working healthcare system and etc. We just have to remember it and not to take it all for granted.